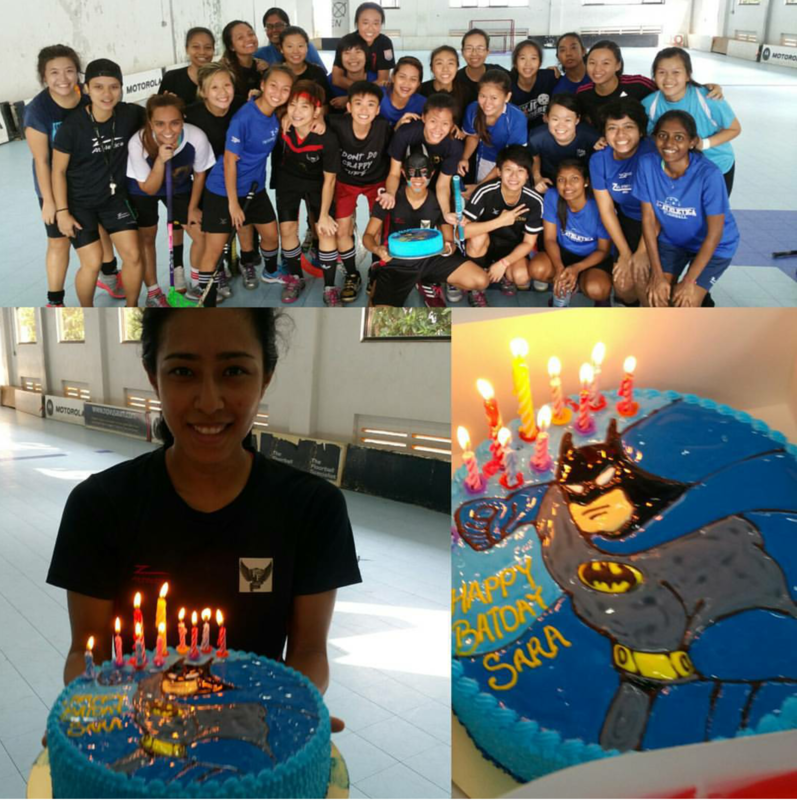 The team surprised our dear keeper Sara with a customised Batman cake complete with Batman mask and cape courtesy of a creative cutie pie in our team! We all know Sara loooves a good surprise! Previous Previous post: SWFT Wants Taylor SWiFT!